Categories: Batteries, Classic Car Hard Rubber, PowerMax 6V. Tags: 6V, Classic Car, PowerMax. 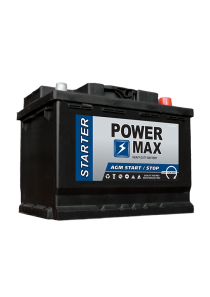 The PowerMax Classic 713 battery is genuine hard rubber, matching the original manufacturers specification. All of our Classic vehicle batteries have the ultimate classic car battery, giving the correct period look to your pride and joy. The traditional black hard rubber casing found in both 6V and 12V ranges makes them ideal for use in classic cars, vintage buses, trucks and canal boats. 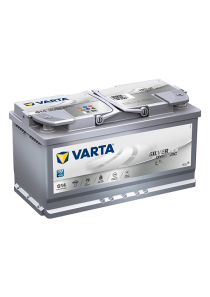 Our classic vehicle batteries fit a full range of classic cars including: Alfa Romeo, Aston Martin, Ferrari, Fiat, Jaguar, Landrover, Lotus, Maserati, Porsche, Rolls Royce, TVR, Volkswagen and many more. 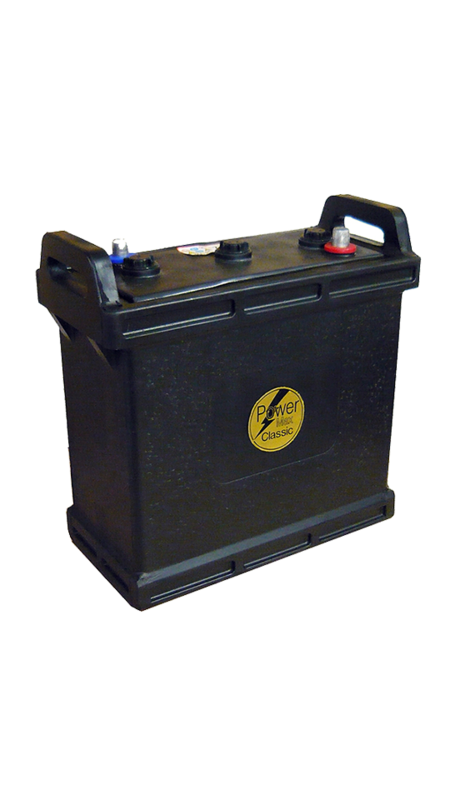 Powermax Classic hard rubber batteries are manufactured in the UK to the highest standards.